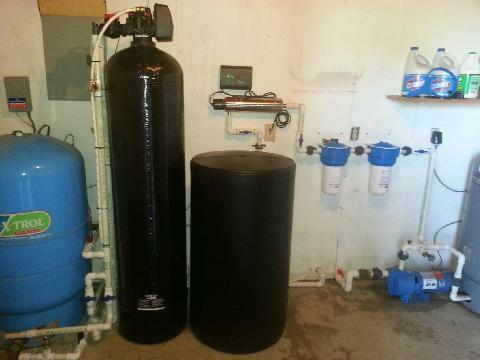 We can treat, condition and filter not only rough and tough Well Water but City Water as well. We can handle your water from less than 8 grains hardness up to 180+ grains hardness. We do FREE water quality testing. Glass Drilling Corp. DBA Glass Well Service. All rights reserved.